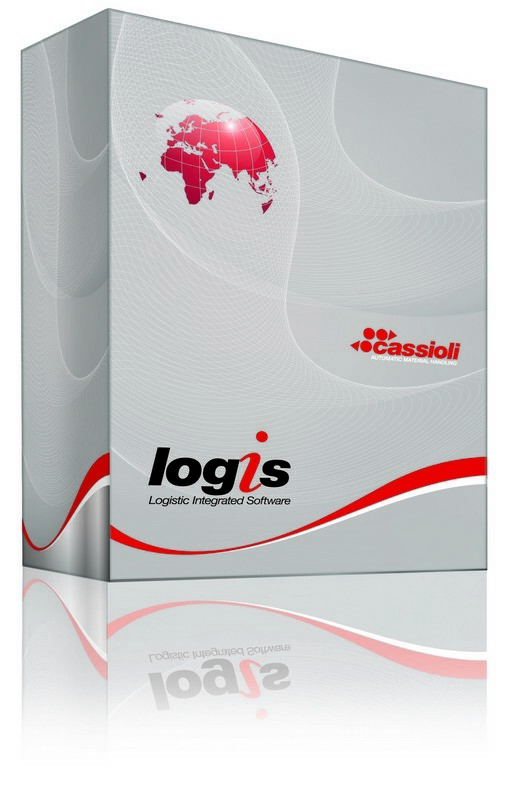 LogIS is the CASSIOLI operational management software to optimize logistics in production and distribution plants. The LogIS suite can be installed in any production and distribution setting, from large-scale logistics to small and growing manufacturing businesses. 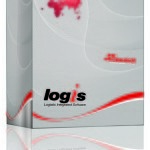 LogIS is a scalable software package that can be easily configured for a diversity of contexts: it can be used as the main system or as a specific solution to manage an automated process. It is an innovative solution for the management of very complex systems, be they automated warehouses, manual warehouses or production lines with handling systems that incorporate different degrees of automation. CASSIOLI has developed its own warehouse and production management systems capable of parallel operation. 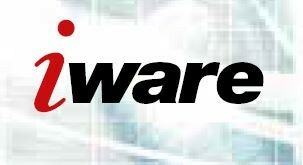 The LogIS package can be integrated with many existing WMS systems or enterprise resource planning systems (ERP). 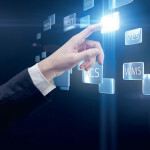 This means that every LogIS function, required by a CASSIOLI automated process, may be easily integrated with the management system already in place. LogIS meets the needs of the entire logistics pipeline Supplier – Manufacturer – Distributor – Customer with software and mechatronics solutions. 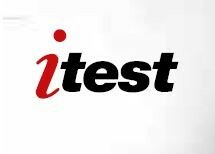 The intelligent programming of standard LogIS modules can manage any industrial need, from simple seasonal variations in internal warehouses or production cycles. 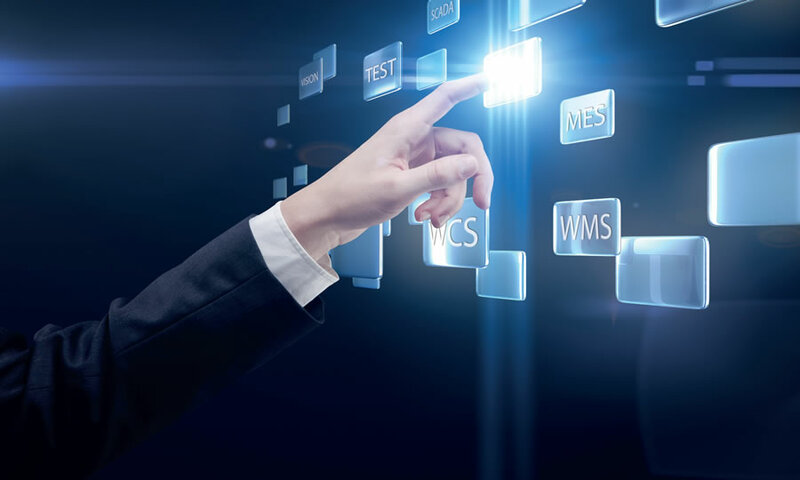 Function customizing makes the system suited both to mono-commissioning (distribution or manufacturing industries) and to multi-commissioning (3PL).